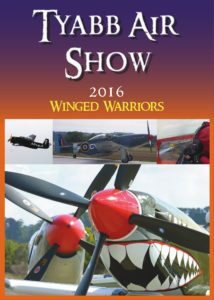 The Lismore air show was originally scheduled for earlier in 2017 but, due to extreme weather conditions and flooding, was deferred until Saturday 29th July. Grant travelled to Lismore with the Paul Bennet Air Shows team to provide commentary for the event. It was a spectacular event which drew a good crowd of people (estimated as 4,000 to 6,000) under clear blue skies and light winds. 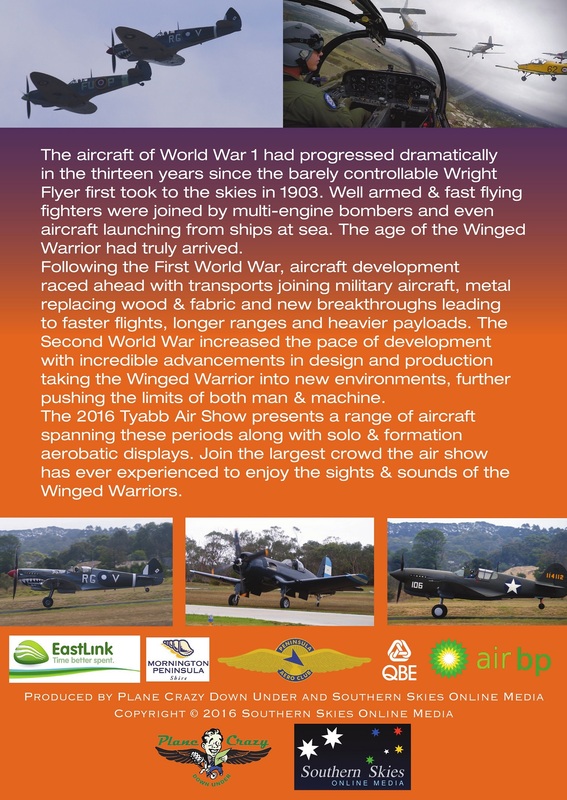 Steve and Grant joined Ando to once again provide commentary for the Wings Over Illawarra air show at the Illawarra Regional Airport just south of Wollongong, NSW (near Sydney). It was a great show with over 30,000 people in attendance across the 6th & 7th of May. Over the two day event Grant & Steve’s dulcet tones provided information and discussion as the various displays took place. Meanwhile, Steven Pam was shooting live streaming video from high on the main grandstand to air show fans from around the world. Yet another fantastic experience and we’re looking forward to next year’s event which is scheduled for the 5th & 6th of May, 2018. 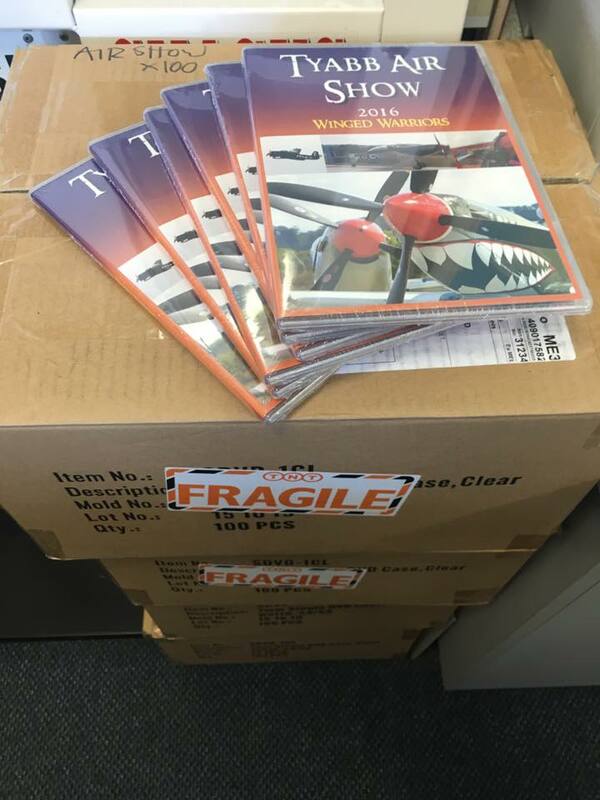 The Tyabb Air Show 2016 DVDs are live and available from the Peninsula Aero Club. You’ll need to pick it up from their office or call them on 03 5977 4406 to place your order. 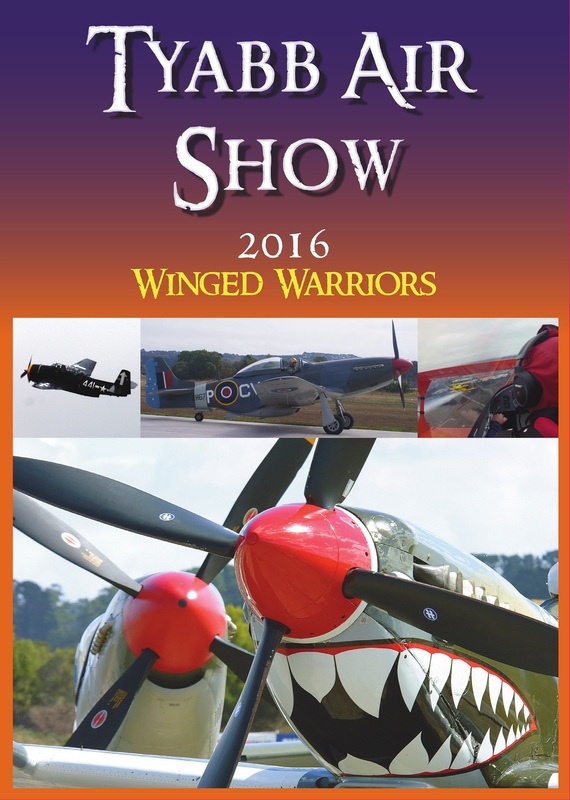 Steve & Grant joined Ando at the Wings Over Illawarra air show in May 2016 to provide two days of commentary. Meanwhile, Steven Pam and Mark Franjic were busy capturing hours of video for the WOI 2016 DVD that we’ll be producing. Grant was invited by Lockheed Martin to co-host an F-35 evening for aviation enthusiasts which included a discussion with F-35 Program Chief Test Pilot Alan Norman and the F-35 cockpit demonstrator. It was a great night and Grant had a blast flying the F-35 cockpit demonstrator. 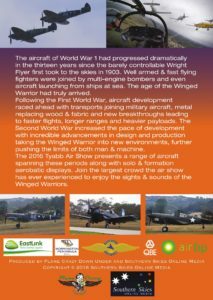 Grant provided solo commentary at the Armidale Air Show, working with the Paul Bennet Air Shows team in November. Despite a looming storm, the show went on with the crowd enjoying every act. OzRunways have are running their inaugural annual charity fundraiser event at Bankstown Airport to support Angel Flight. Matt Hall, Australia’s top fighter pilot & Red Bull Air Racer will be providing the Keynote Speech and our own Steve Visscher will be the Master of Ceremonies as well as running the Interview and Q&A session with Matt. The event will be a cocktail party & dinner with a charity auction as well as Matt’s speech and interview. Every person attending also goes into a draw to win a $1,500 Exclusive Experience Aerobatic Flight with Matt Hall! For more information & to book your tickets, click here.